It has games room and private pool. Located in Sils (Girona). 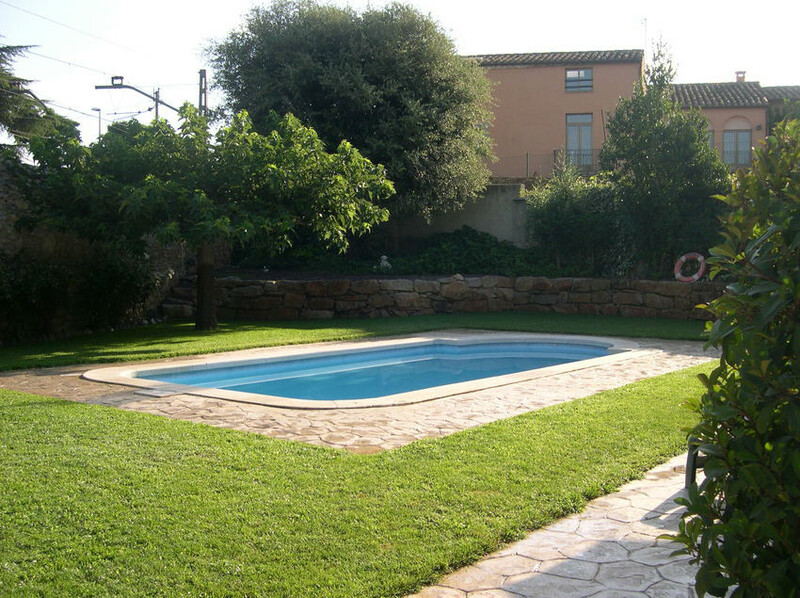 It is a house villa located in the village of Sils, very close to the Costa Brava. It has two independent apartments 4 people each, you can book both together. The current villa was an old farmhouse built in 1800, restored with modern comodities. Located next to the church of the village of Sils. Both accommodations have a fully equipped kitchen (refrigerator, dishwasher, freezer and all utensils) and a comfortable dining room with TV. The rooms of the house have nice wooden walls, each one of the apartments have two rooms. A double room and a double room for single use. The house is equipped with swimming pool and a lot of games such the ping-pong, basket, bicycles (free of charge) or barbecue. Beside the house Sils find the pond, over 7 km of protected area with high landscape value. Costa Brava is about 30 minutes from the villa.